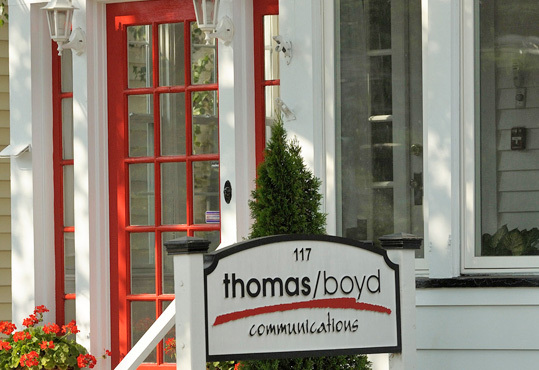 The best way to get to know Thomas/Boyd is to connect with us. We want to hear from you! Need to get in touch? Fill out the form below and we will get back to you.